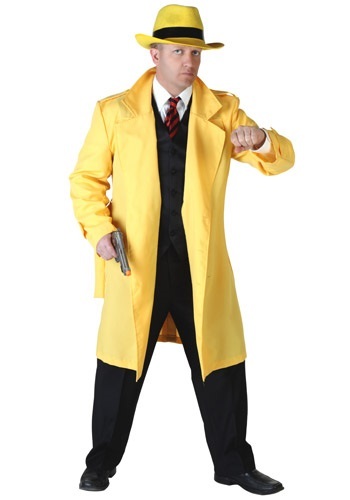 Who wouldn't want to look like a hunky detective? 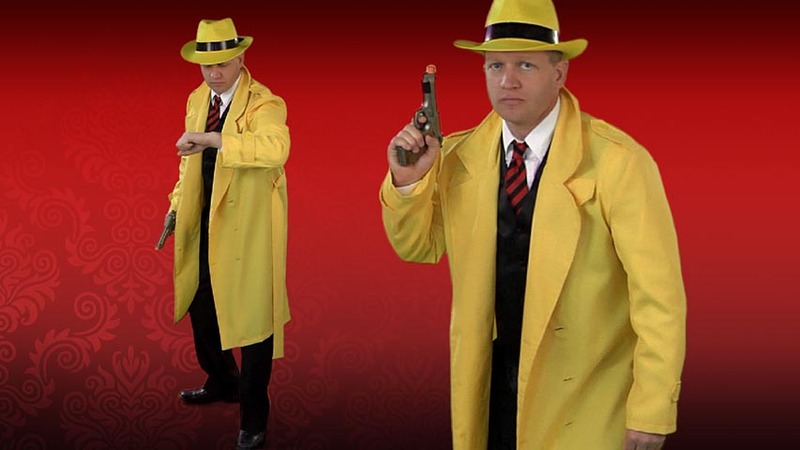 This classy Yellow Jacket Detective Costume will transform you into a detective from an earlier era. The costume could be used as a gangster costume as well! Don't forget to also purchase the matching yellow hat to complete this cool retro look!